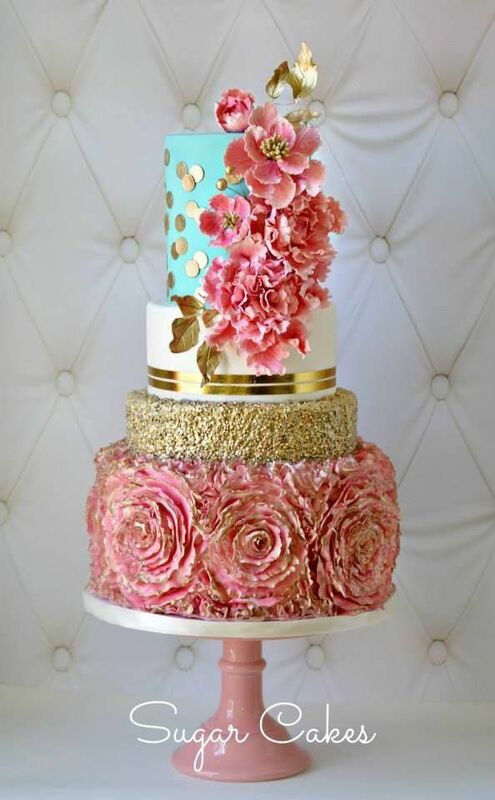 One of the things that will showcase how happy and joyful you are in your wedding day is your wedding cake. 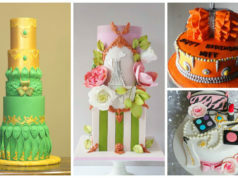 These lovely modern wedding cakes can give you an idea on what your perfect cake should be in you big day. 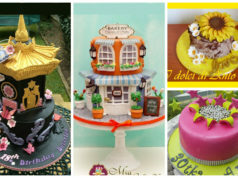 Do you want to include your cakes in this collection as well? 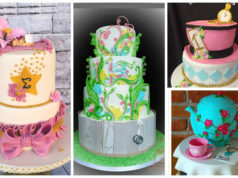 Just email the high resolution image of your cakes to [email protected] with a subject “Modern Wedding Cakes” or Picture Comment your cake in our FB Page where we share this post. Please don’t forget to write the name of your cake and the link of your FB page. Ann – Each of these redheaded beuaties has a wonderful personality all of their own and you’ve captured them all in your photographs so perfectly. Thank goodness I don’t have to choose which one I like the best! Beautiful ..all beautiful.